When buying a property in Bloomsbury, you’ll notice the flow of Victorian terrace houses that sit alongside gorgeous Georgian townhouses, Edwardian mansion blocks and modern apartments. The area includes some of London’s greatest museums and universities. Properties in Bloomsbury are popular with domestic and international academics, lawyers and doctors. Bloomsbury is generally considered to be bordered by Euston Road and Theobald’s Road / Bloomsbury Way in the north and south respectively, Tottenham Court Road in the west and Gray’s Inn Road to the east. In 1661, the 4th Earl of Southampton obtained a license to build on the land between his home, Southampton House and High Holborn. Around the sides of his mansion he left space for the construction of a residential square, the result was Southampton Square, now known as Bloomsbury Square. The Earl of Southampton then obtained a license to hold a market in Bloomsbury Square; by 1666 this was held four times a week, selling meat and fish. During the 1700’s Bloomsbury became a respectable and enviable address. The proximity to the Inns of Court attracted lawyers, doctors and other wealthy families to the classical mansion blocks in the area. In the first half of the 20th century, Bloomsbury became known for its literary greats, in particular members of the Bloomsbury Group; such as Virgina Woolf and E.M Forster, from which the publishing house takes its name. With the best of London close by the appeal of Bloomsbury, with its eclectic mix of architecture and quaint individual nature, continued throughout the second half of the 20th century and into the 21st. An established residential district and a world renowned cultural hub, today Bloomsbury is still influenced by literature and education. 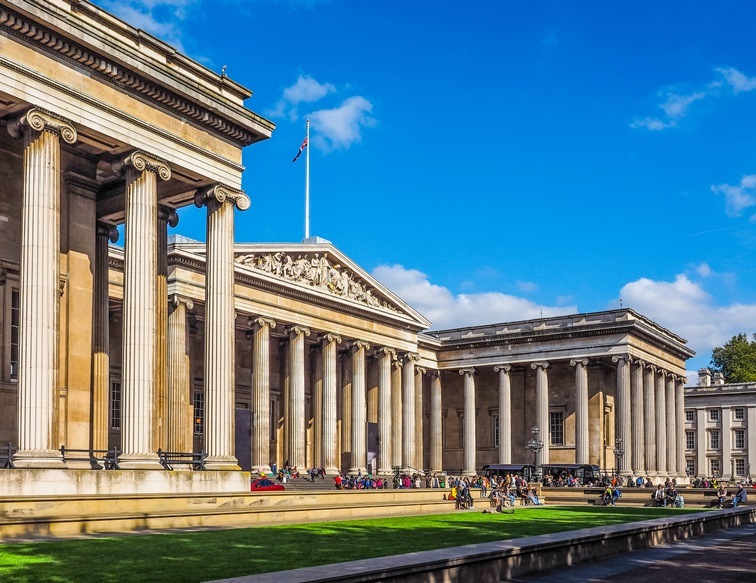 Home to the British Museum and the University College London, Bloomsbury is very popular with domestic and international students, tourists and academics. 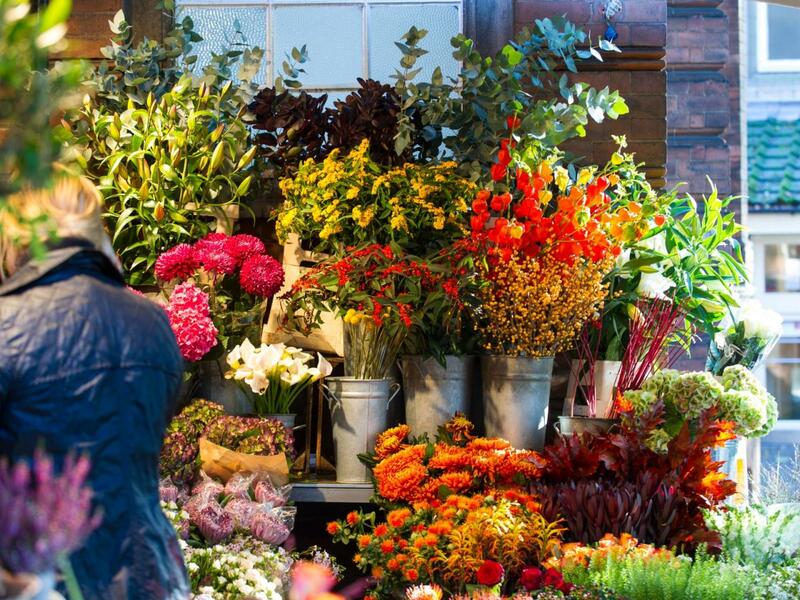 Bloomsbury offers a vast array of houses and apartments with many offering views over quiet squares and quaint streets, lined by independent shops and cafés. These residences provide the ideal mix of historic character in a quiet, village like location in the heart of the capital. 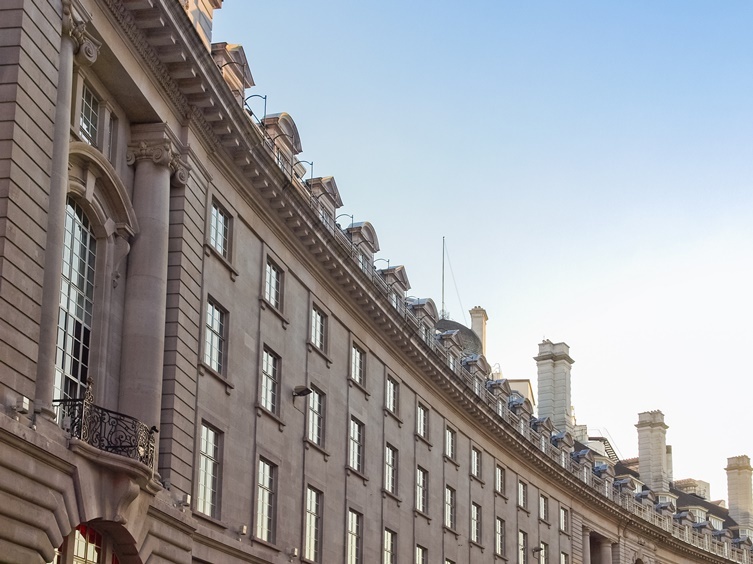 Bloomsbury is centrally located, within a short walk of both the West End and City. 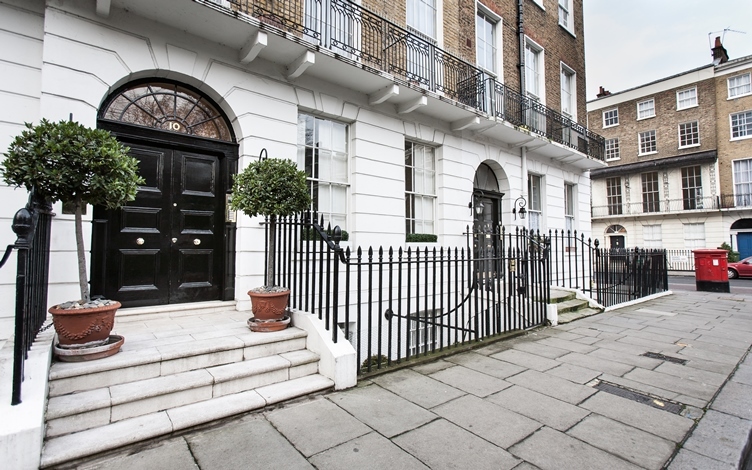 Looking for a property to buy in Bloomsbury? Looking for a rental property in Bloomsbury?